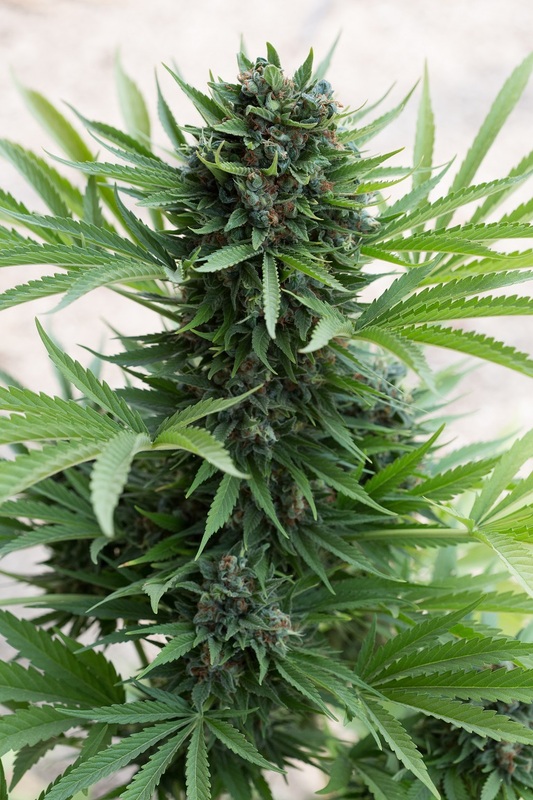 Sour Diesel Auto is an automatic cannabis seed that needs no introduction given the fame and reputation of its parents Sour Diesel and Ruderalis. 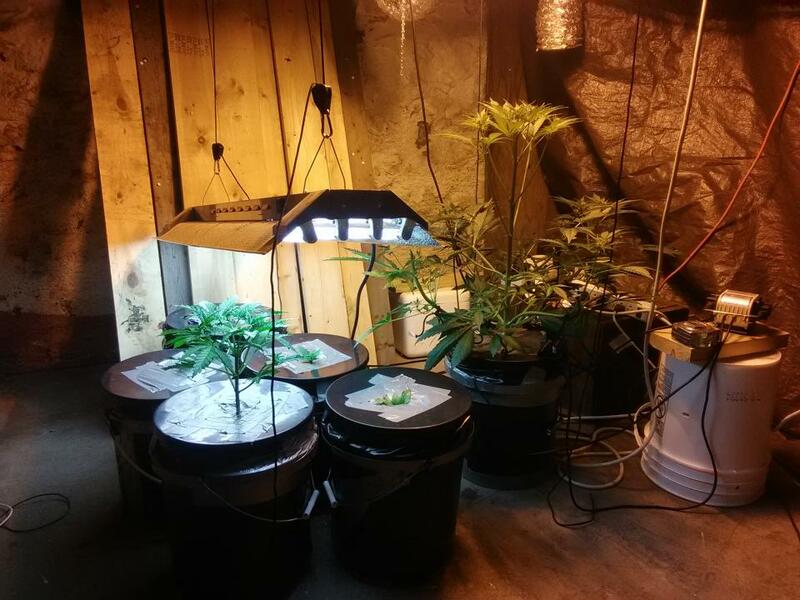 The result is an outstanding marijuana plant that is really easy to grow and that will reward your work with delicious dense buds. It does well both indoors and outdoors without taking up much space. This auto cannabis hybrid emits a mild, pleasant aroma of citrus fruit and exotic wood. The flavor expresses dominant notes of Diesel and sour fruit. Despite its Ruderalis content, the Sativa side dominates, providing a cerebral, clear, powerful, long-lasting effect. Cannabis connoisseurs will certainly know how to appreciate this American cannabis seed. Always fun to grow! Humboldt does genetics proper! i love all of these strains! Sour Diesel was stinky and beautiful after only 100 days from seed! I made mistake when seeding it so only 1/3 got flowered. But the plant is so nice, buds are really hard & heavy and it flowered as predicted. This seed bank is the best I tried. By far. Plant stayed very low so be careful for mist it can probably get some problems if not cured with respect to low profile and very compact structure. Definitely will try again and will order more seeds of this for my balcony places because the one I got was really small ruderalis stuff. Smell is very rich and nice, taste good and effect is quite high even for auto and not completely dry buds. Great Strain Compared to other Auto Diesels. 4 of 5 seeds from pack made it.Personally during first grow with multiple strains i have found this one to be most responsive for any training and paid back with fantastic rapid growth. Highly recommended strain. Just arrived one of this strain, 5 tale. It comes in a very well crafted little piece of wood with quality engrave on it. First class packing if U ask me. So when it grown up i will write one testreview of the final result of taste/plant lifecycle/and so on. At the very latest in aug or sep. Happy plant grow for everyone. Nice website, fast and discreet shipping and great customer service through emails, so feel free to ask these guys anything! And when it comes to the strain itself, again very pleased with the outcome. Nice plant with great buds that fill up most of the stem by the time it reaches it's end. Great smell and lots of resin, so really can't complain.